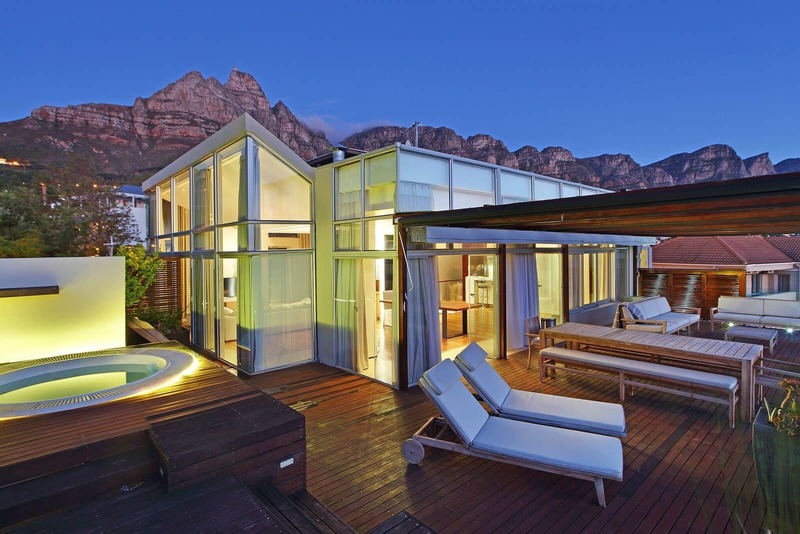 The Totalstay Private Collection includes a bespoke selection of villas in Cape Town, within some of the city’s most sought-after areas. 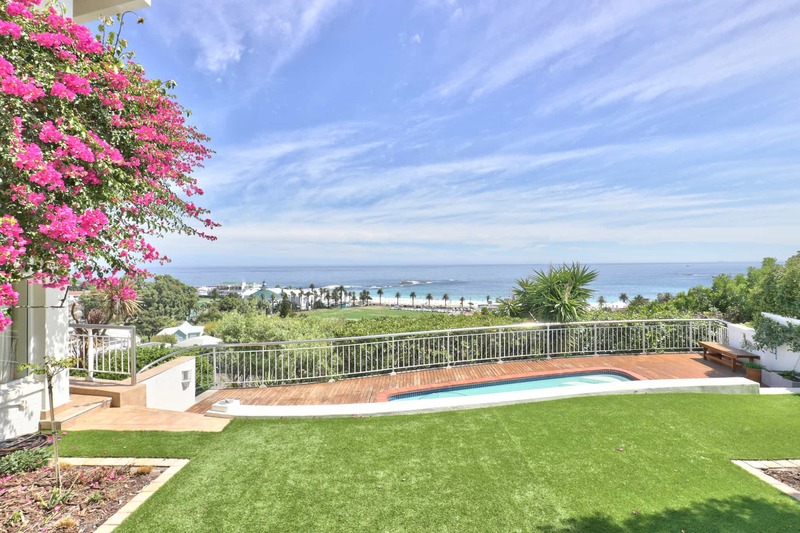 Our villa rental regions include Camps Bay and Clifton – both of which attract record volumes of visitors each year. 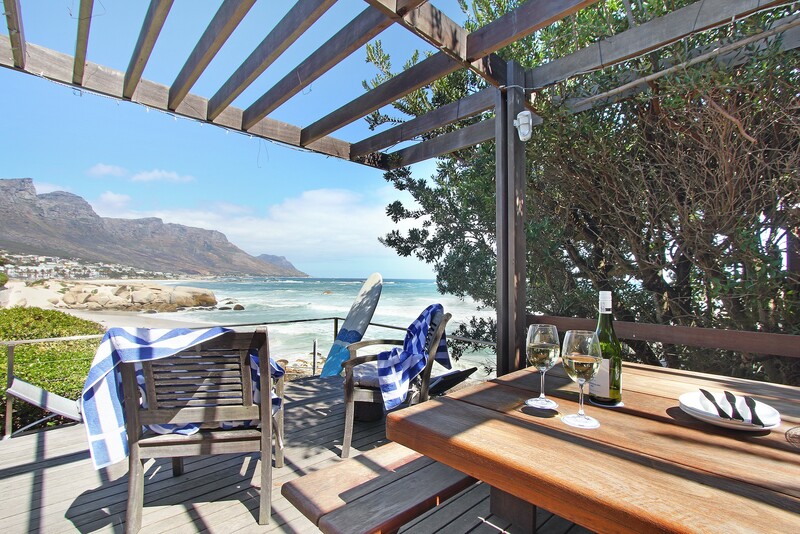 While our villas are popular amongst leisure travellers, including families, honeymooners and couples, they are also favoured by business travellers seeking accommodation for conferences, group meeting, team building weekends and even corporate events. 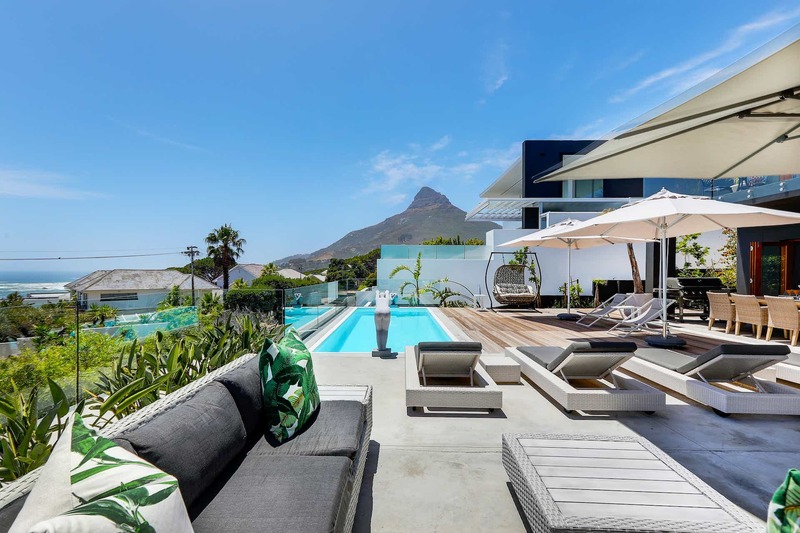 Included in this collection is the spectacular new addition, Jo Leo, location in the heart of iconic Camps Bay, as well as the five-bedroom Scandinavian-styled, Valtameri. 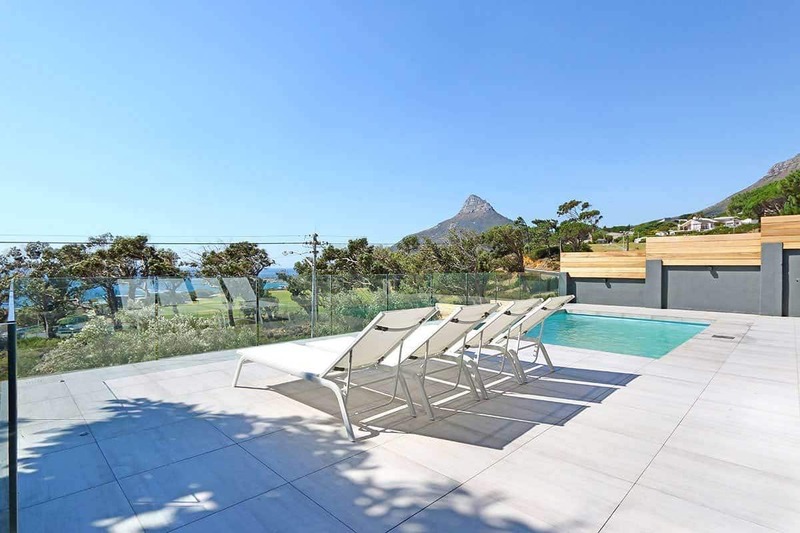 With options like Maison de Ville, nestled atop the City Bowl, you can expect glamourous city views whilst having the flexibility to tour Cape Town with ease. 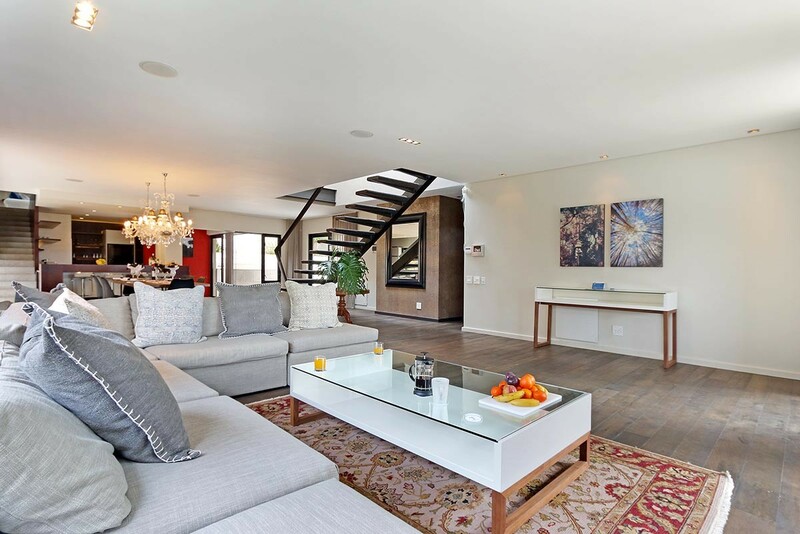 All of our luxurious villas are expertly managed to the highest of standards. 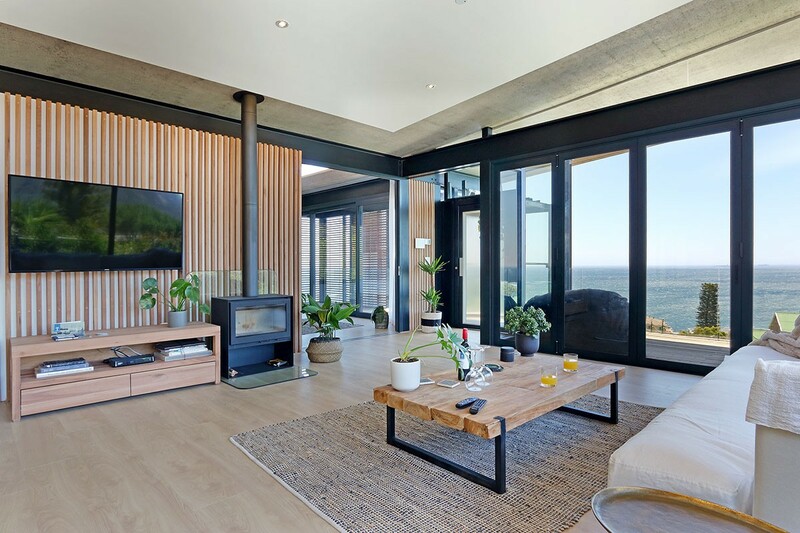 Totalstay provides a comprehensive management solution that incorporates marketing across major listing platforms, reservations, property management and maintenance and guest services. 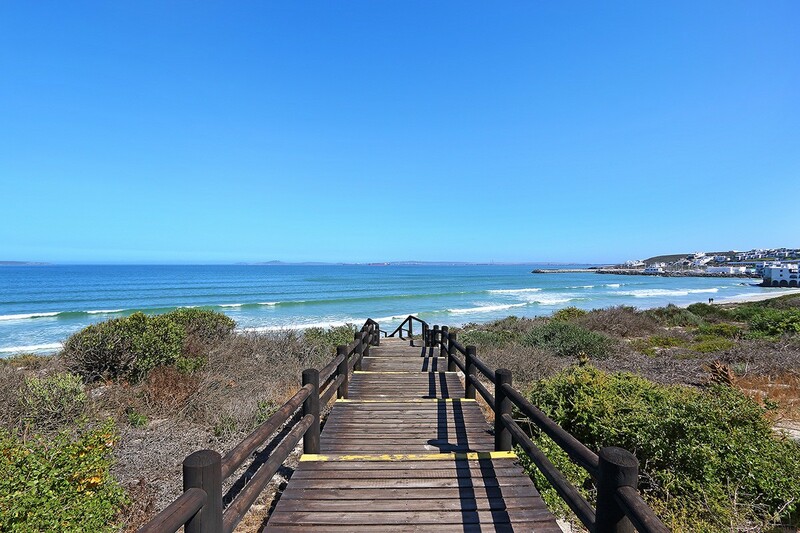 Our teams are on standby to ensure that guests are welcomed and taken care of for the duration of each stay, with additional luxuries provided in the form of welcome packs, WiFi and housekeeping. Each villa is carefully chosen for its ability to provide a welcoming abode for guests. 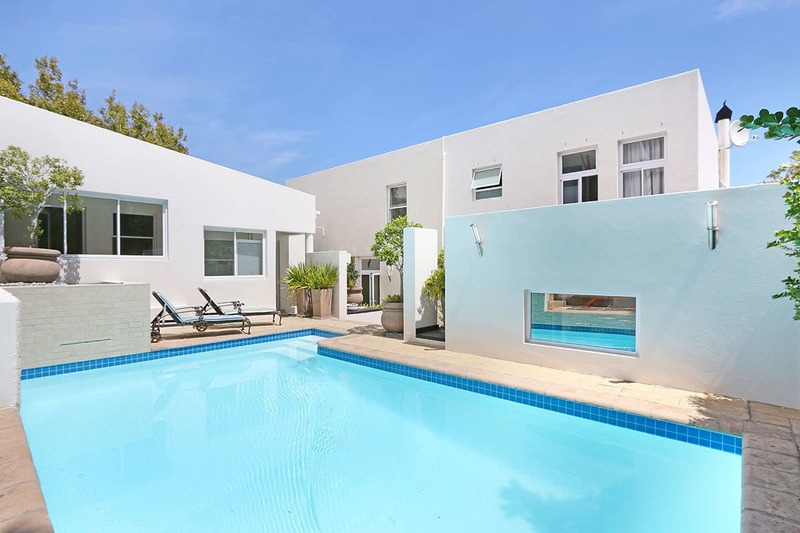 We select only the finest properties that have been vetted according to our high standards. 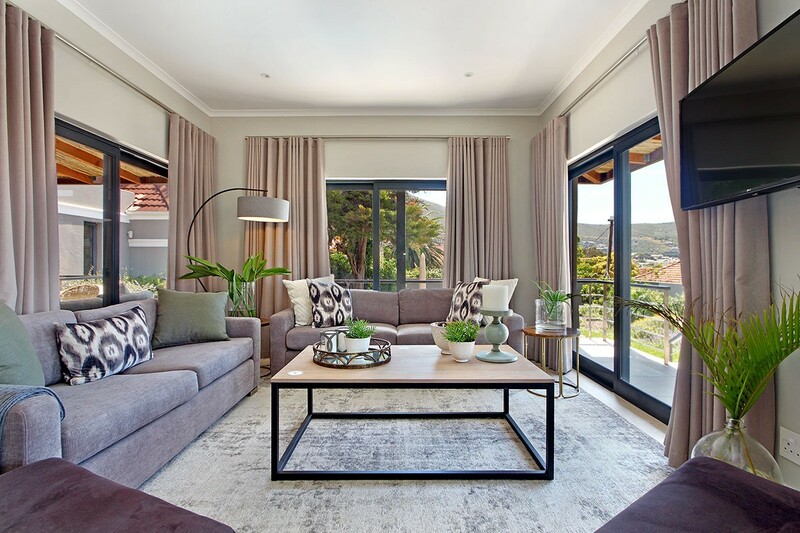 From contemporary furnishings to state-of-the-art appliances; thoughtful extras to villa facilities, this means that each self-catering villa in our Private Collection provides guests with a world-class stay. 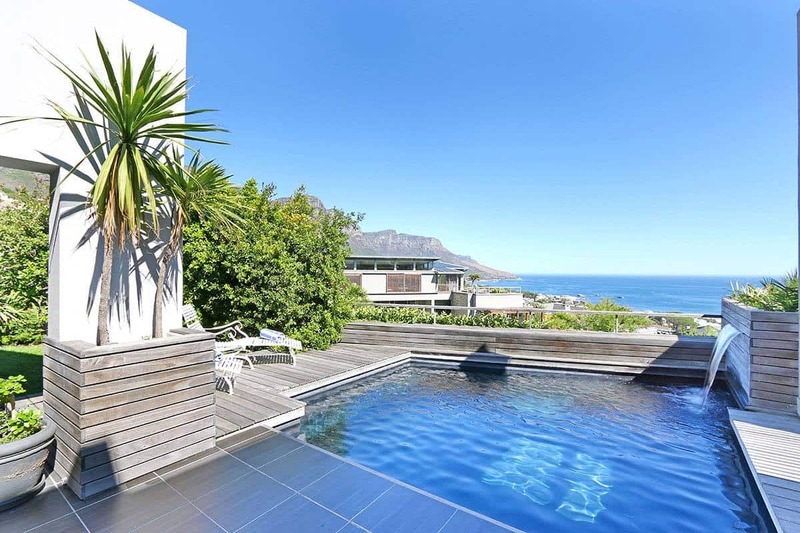 To learn more about villa rental management in Cape Town, contact Totalstay today to find out more about our unique approach to short term villa rentals.